Meet your body’s circulatory system. It’s wellbeing is essential for yours. 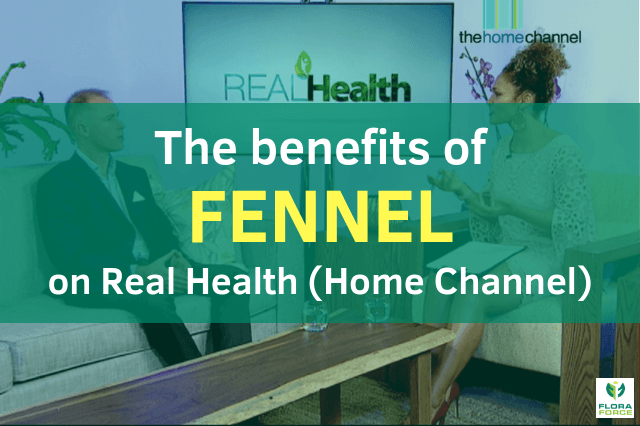 Read on to identify the signs of a sluggish system and how to boost circulation naturally. 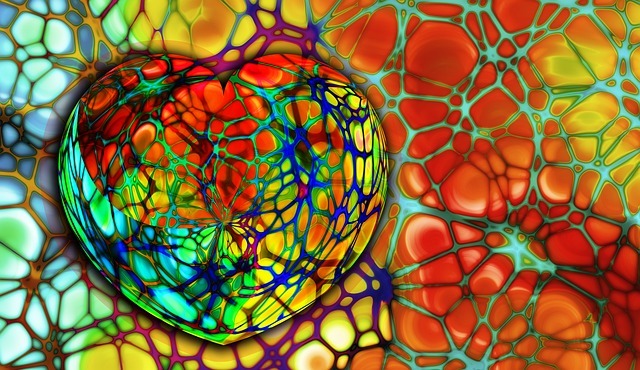 Many people consider the circulatory system, or cardiovascular system, as simply a highway for blood. In fact, it includes a vast network of organs and vessels that carry nutrients, hormones, oxygen and other gases, along with blood, to and from cells. It also moves lymph – a clear fluid that helps rid the body of unwanted material. 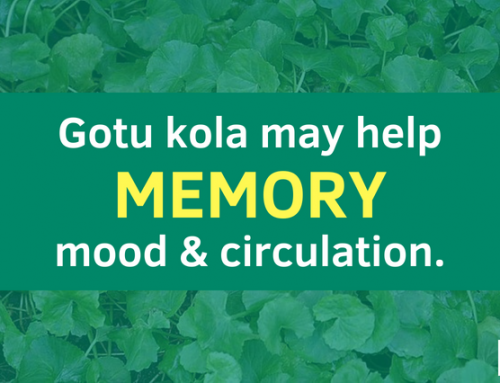 A good circulation is a sign of good health. If yours is on a go-slow, you may not be able to fight disease or maintain a stable internal environment – such as proper temperature and pH – known as homeostasis. The circulatory system consists of three systems – the heart (cardiac), the lungs (pulmonary) and the arteries, veins, coronary and portal vessels (systemic). Constantly cold or numb hands and feet. Dizziness when you stand up. A memory that seems to have taken a vacation. Wounds that take ages to heal. Can you boost circulation naturally? Luckily, yes. The following tips may help you get back your bounce. Stay hydrated. Drink plenty of water throughout the day. It improves blood flow and the oxygen levels in your bloodstream. Limit or avoid alcohol. It dehydrates you. Don’t smoke. Nicotine contributes to narrowed arteries, impeding blood flow. Eat a balanced and healthy diet with lots of fresh produce and brightly coloured vegetables. Pass on the salt. Salt increases your blood pressure, placing your arteries under stress. Eat 3 to 4 cloves of garlic daily. This natural blood thinner helps dissolve blood clots – good news for circulation! Take turmeric and ginger regularly. They possess strong anti-inflammatory properties and can help boost arterial blood flow. Eat sunflower seeds. Rich in vitamin E, these seeds help prevent blood clots and boost your circulation naturally. 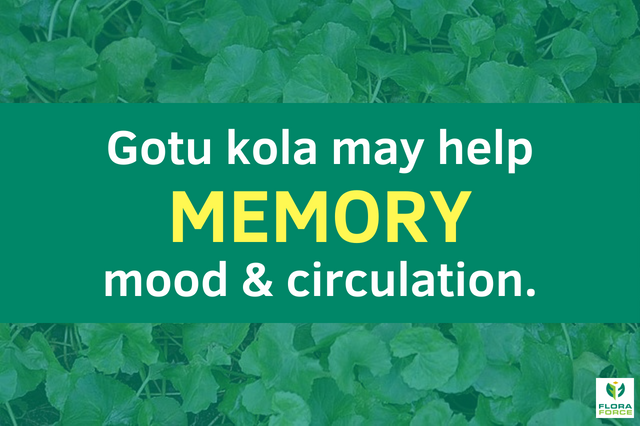 Ginkgo biloba helps strengthen blood vessels and improves blood flow to the brain and heart. Citrus fruits contain vitamin C, which helps thin blood. Eat foods containing omega-3 fatty acids to help prevent blood clots and boost your circulation naturally. Flaxseeds, avo, salmon, tuna, sardines, walnuts. Dark chocolate is rich in anti-oxidants that put a spring in your circulation. It’ll also improve your mood (naturally!). Eat cayenne pepper. Cayenne increases your metabolic rate and strengthens arteries and blood vessels. Tuck into watermelon, tomatoes, pink grapefruit and apricots. Why? They’re rich in lycopene, a natural anti-oxidant that is linked to improved circulation. Exercise regularly for better blood flow. Don’t fancy gym? Take a short brisk walk every day and swim regularly. Chill out. Stress is bad news for your heart and circulation. Soak in a warm bath, meditate, practise yoga or just sit in a dimly lit room and breathe. 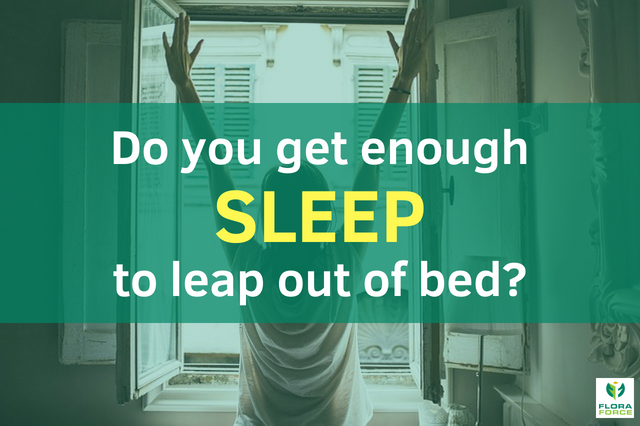 Make sure you’re getting sufficient sleep. Have a massage. Tense, cramped muscles can pinch off blood flow, leaving you with numb or cold hands and feet. If you often experience muscle soreness, especially in your back or shoulders, treat yourself to a back massage. Brush your skin with a natural-bristled brush before bathing to stimulate surface circulation, eliminate toxins and improve total blood flow. Stretch. If you’re desk-bound, get up every hour to stretch your body or exercise for 3–5 minutes and get your circulation going. Head to your natural remedies pharmacy. Flora Force Ginkgo Biloba can boost your circulation naturally, improving memory and concentration and a range of other circulation-related ailments; popular TurmerynneTM combines top-quality turmeric and cayenne, which stimulate metabolism, improve vitality, help circulation and regulate heart activity and blood pressure; and Circulation FormulaTM supports the blood vessels, helps manage blood pressure and protects the body against age-related changes. Visit our website here http://www.floraforce.co.za/ for more info, then order the remedies online from Faithful to Nature, Takealot, or from health shops or pharmacies. We wish you good health always! Healthy and Natural World. How to improve blood circulation naturally. 2014. Zimmerman, K. Circulatory System: Facts, Function & Diseases. Live Science. 2016, March.